Hosts Stephen Metcalf, Dana Stevens and Julia Turner dissect current pop culture events, trends, and personalities. These cultural critics span the gamut from highbrow reviews of music, books and movies to humorous analysis of internet memes. 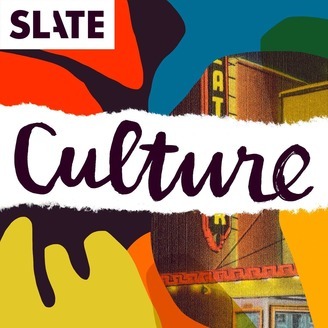 Slate's Culture Gabfest has it covered. This week on Spoiler Specials, Marissa Martinelli, Daniel Schroeder and Rachelle Hampton discuss After, the teen romance film based off of One Direction fan fiction. Where, exactly, was this movie set? Can we be sure half of the script wasn’t made by a text generator? How does the movie compare to its predecessors like Twilight? 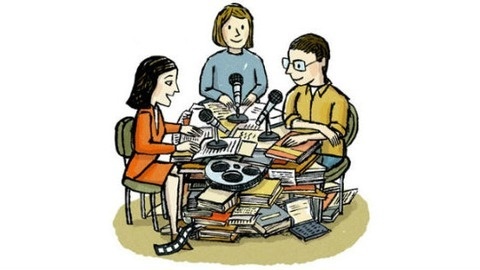 Podcast production by Danielle Hewitt. Engineered by Merritt Jacob.